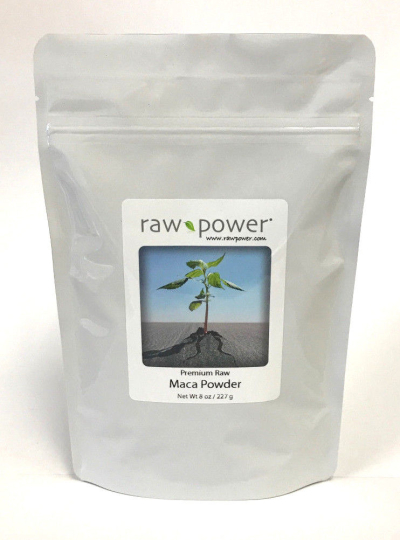 Maca has exploded in popularity in recent years for a variety of reasons. Some say it's because of Maca's potent nutritional contentwith substantial amounts of protein, amino acids, fatty acids, plant sterols, antioxidants and more. Others feel that it's one of the very best foods for increasing strength and endurancewhich, stories tell, is how it was originally used in the days of the ancient Incas. And yet another group will point to the fact that Maca is an endocrine adaptogen, and is valued for balancing hormones and improving sexual function. Our organically-grown Maca is rich in essential minerals (including calcium and iron). Maca's reported beneficial effects for sexual function could be due to its high concentration of proteins, fatty acids and vital nutrients. 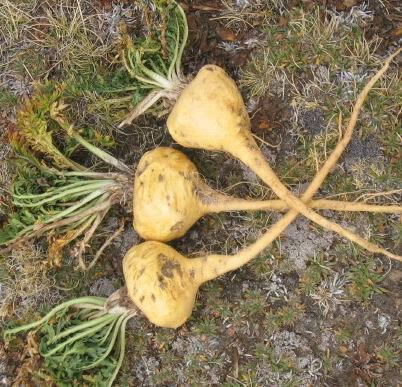 It is said that Incan warriors consumed maca root to increase strength and endurance. Modern health seekers look to maca when they need improved ability to deal with stress, increased energy, more endurance and better performance. Instead of coffee or tea for your morning pick-me-up, try blending maca into a smoothie for an energizing start to a healthy day. Raw, organic Maca powder is a main ingredient in Raw Power! Protein Superfood blends (items #0002, 0003, 0004, 0005).